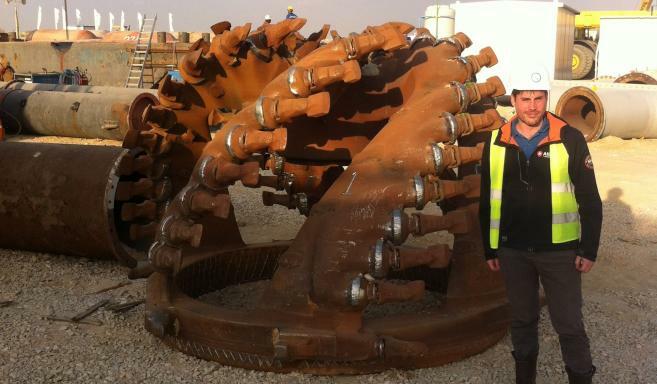 In February 2015, one of Atlas’ Account managers based in Hoofddorp, Tim van der Stelt, left the Netherlands for a year to become the HR Consultant for Boskalis at the Suez Canal. He was given 48 hours to pack up his life and travel to Ismailia, Egypt. Tim chats to Atlas about working on this pioneering project. “Back in the Netherlands, I was used to working five days a week, eight hours a day but here its non-stop, so now I have to programme myself to work seven days a week twelve hours a day.” Tim’s role as HR Consultant allows him to have an overview of 1600 personnel working on the project. “I’m involved mainly in the accommodation and transportation for all personnel,” explains Tim. “We are currently dealing with four accommodation barges and one cruise vessel. For transportation we also have a deal with Europcar where they have supplied 75 cars & 150 drivers across the whole project. My role is to keep track of each vehicle and who is operating it. 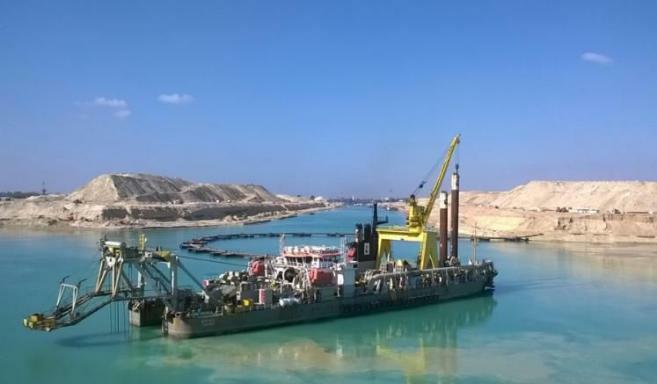 The challenge consortium for the Suez Canal is made up of some of the world’s leading dredging companies, Royal Boskalis Westminster, Jan de Nul, NMDC and Van Oord. “Due to the demands of the project we all have to work as a team in the HR department.